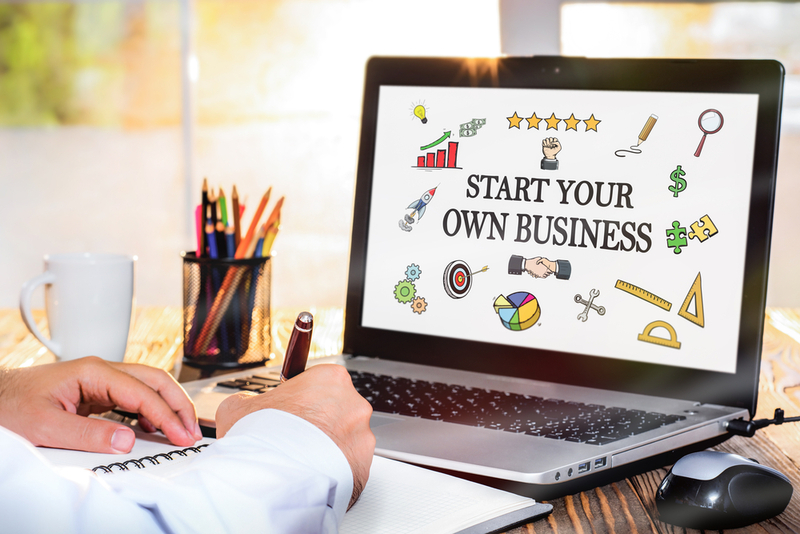 Home Business Branding What Will You Need To Start Your Business? Starting out in business is one of the most exciting things that you’ll experience in your life, for many reasons. You get to do something that you care about, and you can add your personal touch onto the process of doing so. If you’re opening up your business based upon passion, then you will surely succeed as a result. But is that really all there is to it? When you first start out in business, you’ll need to have a few things nailed if you want to make a success of it, and here’s what they are. Needless to say, you’re not going to succeed in business, or even start off right, without the funding that you need to get yourself going. Whilst some people have the cash from a previous business endeavor, most of the time you’ll have to get a business loan. This sounds pretty daunting, right? What if your business falls at the first hurdle, and you’ve splashed out all of this cash on it? However, the truth is that there are some great offers out there when it comes to business loans, and whilst there is a lot of pressure to get things right the first time, you should be able to make the most out of the opportunity if you plan properly. OK, so if you’re going to put all of this money and time into your business, you need to have the plan required to make a success of it. Going into business blind really doesn’t work, and if anything, you need to feel like you’ve overplanned. Think about what services you’re going to provide, how much you’re going to provide them for, and what your long-term goals are. On top of this, you should be thinking about what you’re hoping to achieve in the short-term, too, especially in the early months of your business. Daily and weekly plans are recommended, as without them, you could waste a lot of time (or forget important things). Whilst it is still early days for your business, you need to get the look of your brand right. Check out some logo design ideas, and see what you can come up with, with the help of a graphic designer. This will be the first thing that people see when they come to use your business, so it needs to be something that really makes an impact. On top of this, you should be thinking about the values that you want your business to be based upon, so that you know from day one what image you’re going to be putting out there. A lot of businesses attribute their successes to the correct branding, so see what you can do to really make an impact with yours. So, if you’re thinking about starting out in business, then make sure that you’ve thought about these simple things. The funding, the planning, and the look of your brand will all determine how successful your business is in those crucial first few months, so get them right!